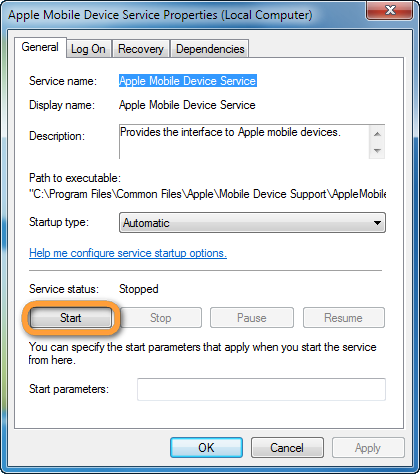 Apple Mobile Device Service failed to start. How to fix? 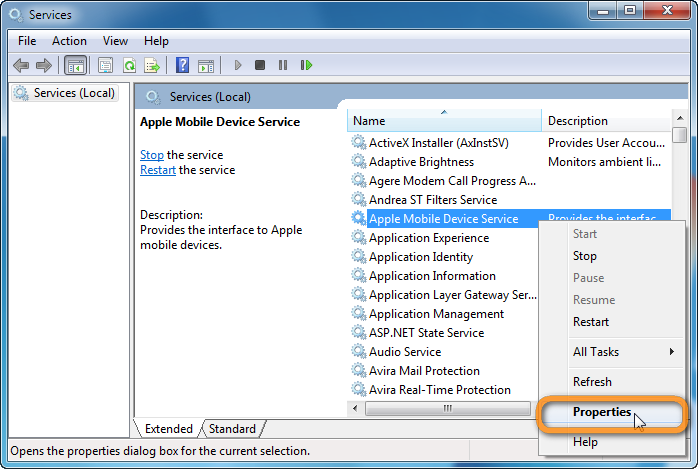 Home » Apple Mobile Device Service failed to start. How to fix? You encounter an error reading “Apple Mobile Device Service failed to start” when installing iTunes or when installing the iOS drivers alone via the CopyTrans Drivers Installer? The below trouble-shooter will help you get the issue resolved. Restarting the computer may help more often than you think. 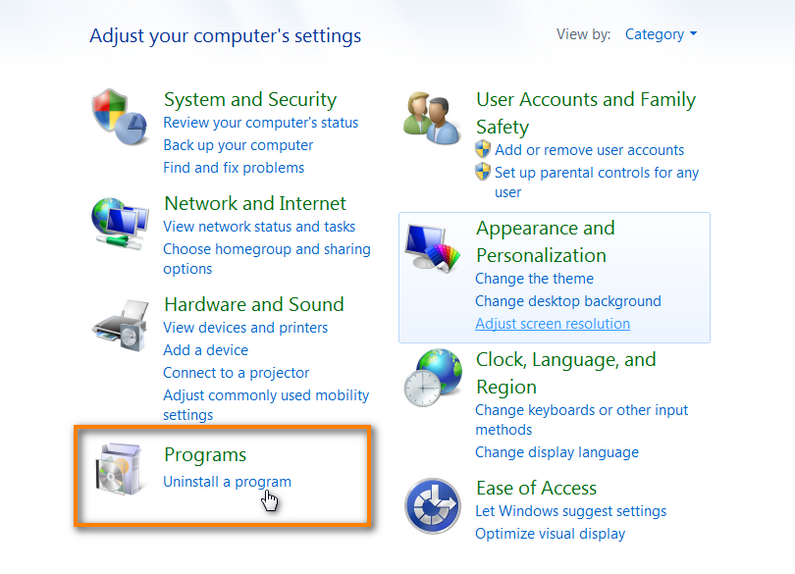 Disconnect your iPhone, iPad, or iPod touch from the PC and restart the PC. 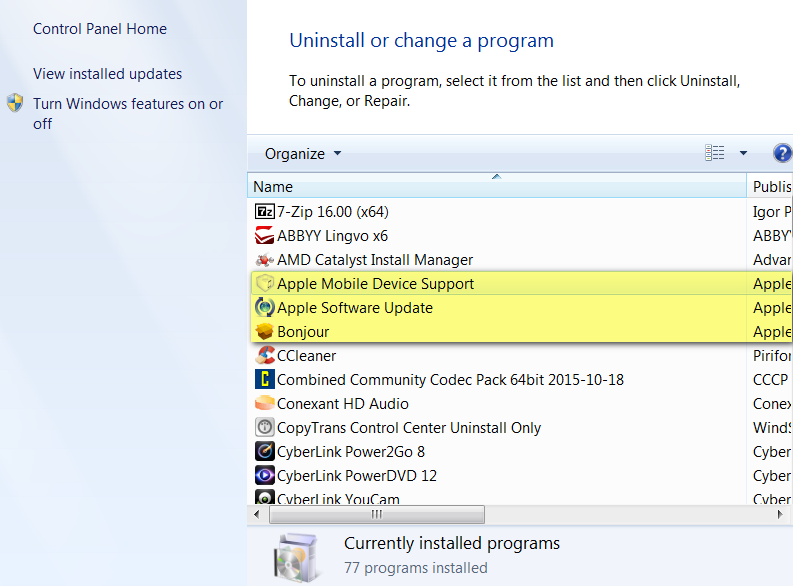 Keeping the iDevice disconnected, re-try the iTunes installation or the iOS drivers installation procedure via the CopyTrans Drivers Installer. If this does not help, move on to the next section. 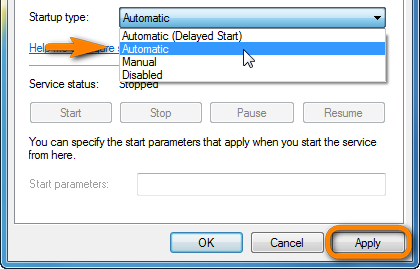 NOTE: If you receive an error message stating that the service cannot be started, continue directly with the next troubleshooting section. Re-try installing iTunes, or installing the iOS drivers alone via CopyTrans Drivers Installer. 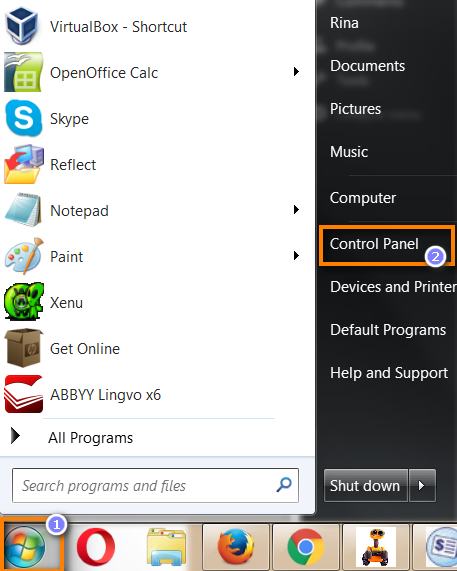 In Windows 7, open the Windows Start menu and select “Control Panel”. 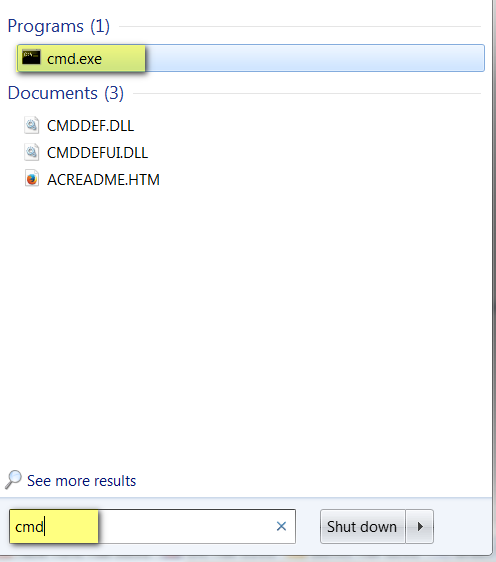 In Windows 10, press Windows key + X or right-click on the Windows Start menu. Finally, restart the PC and attempt once more to install iTunes or the iOS drivers alone via CopyTrans Drivers Installer. If the error message still appears, continue with the section below. 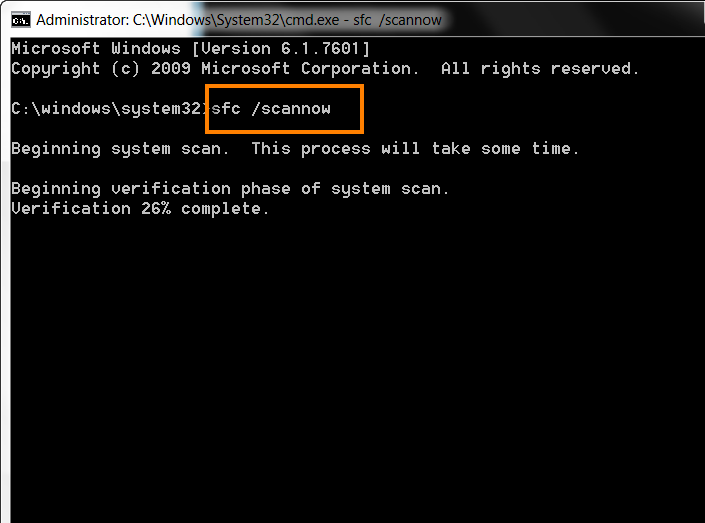 Your PC will now automatically search for corrupt Windows system files and if possible – correct them. If the computer found any problematic files and fixed them, you can attempt once more to install iTunes or the iOS drivers via CopyTrans Drivers Installer.